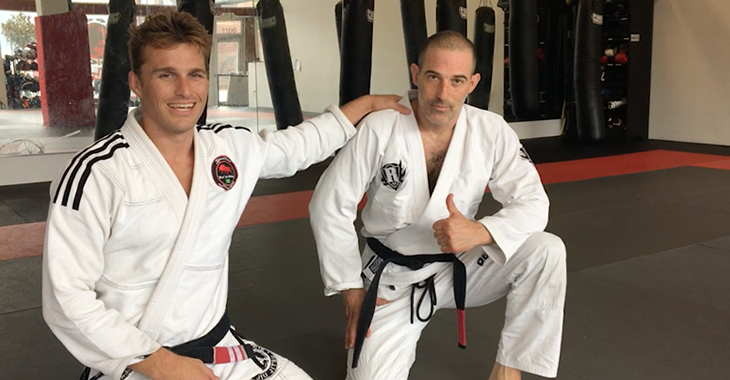 In this video, 10th Planet black belt and Evolve instructor Rick Marshall shows us how to execute a Gogoplata from the rubber guard. The Gogoplata is one of the most creative submissions in Brazilian Jiu-Jitsu. 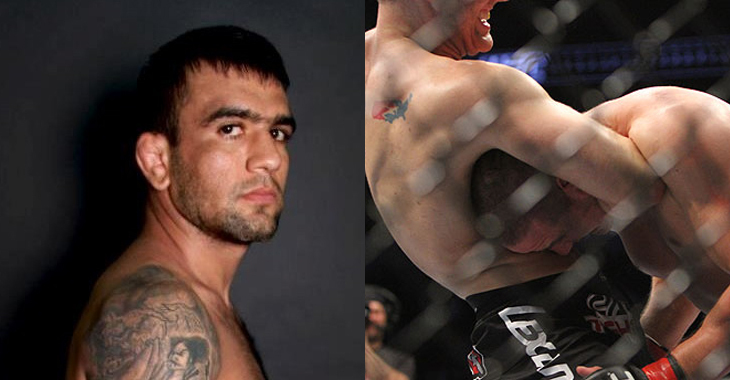 And also one of the most unique submissions in mixed martial arts. You may want to pay attention so you can successfully add this to your grappling game. 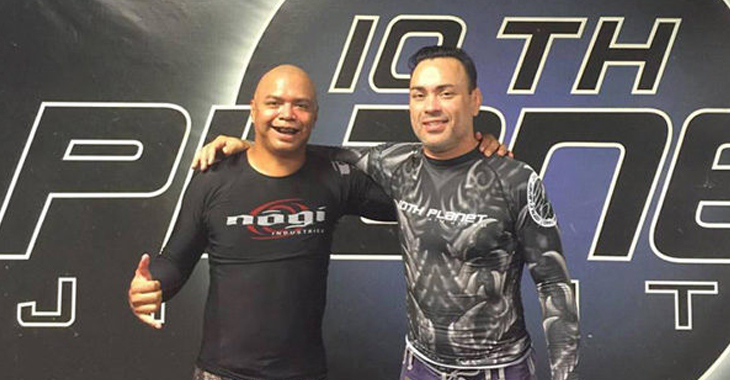 “Slick” Rick Marshall has over a decade of experience as a world-class grappler, and is considered one of 10th Planet Jiu-Jitsu’s most respected senior practitioners. As an instructor, Marshall believes that keeping an open mind is one of the most important things about Jiu-Jitsu. He believes that listening, experimenting and learning from each other is the easiest way to improve. Beginning the technique, start from the New York position of the rubber guard. Next, push the side of your opponent’s neck with your forearm. After this, put your right hand on your shin, and then bring your left leg down under your opponent’s chin. Paying close attention, make sure that your foot is tight around your opponent’s neck. Now to complete the technique, put both hands behind your opponent’s head and squeeze down against your foot. This completes the Gogoplate from rubber guard. This technique gives you the ability to add the ultra-rare Gogoplata to your mixed martial arts weaponry. Practice makes perfect, so give it a try and make sure you pay attention to proper technique! EVOLVE MMA, located in Singapore, is one of the premier mixed martial arts gyms and destination training services in the world. Learn how to execute impressive maneuvers and pull off techniques the correct way at Evolve University. Under the tutelage of some of the biggest names in martial arts, all world champions and experts in their chosen disciplines, you’ll be able to learn the intricacies of styles like Brazilian Jiu-Jitsu, Muay Thai, Boxing and Wrestling, among others.